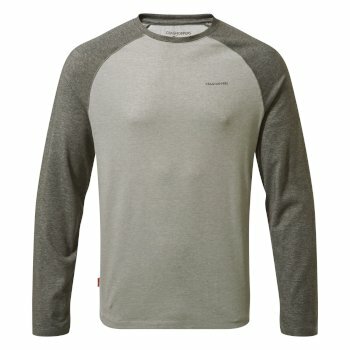 Our travel adventure short and long-sleeved tees are designed to protect you in all environments. All styles are inspired by our British Heritage and look as good as they perform while being backed by our lifetime guarantee. 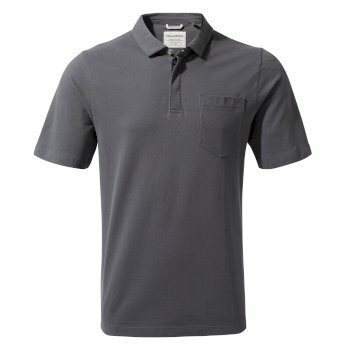 When the great outdoors is calling, some hard-working men’s outdoor t-shirts andtops are vital to pack in your luggage. 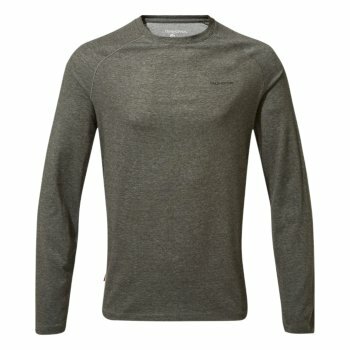 Pick up moisture-wicking base layers and comfortable cotton t-shirts from our current range of men’s tops and sweaters. 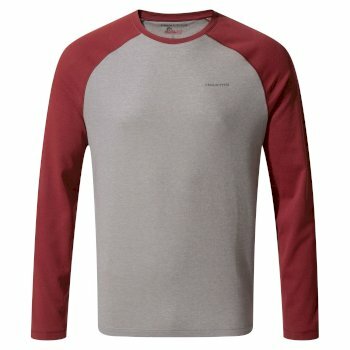 Our easy-care t-shirts are the ideal throw-on-and-go items when you need reliable outdoor gear that keeps youcool and comfortable as you explore. Need to add a few more layers to your outdoor gear? 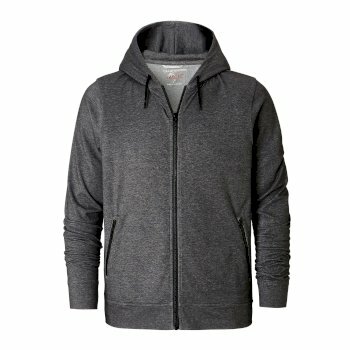 Check out our latest men’s hooded sweatshirts and long-sleeved sweaters, ideal for extra layering when a t-shirt just won’tdo. 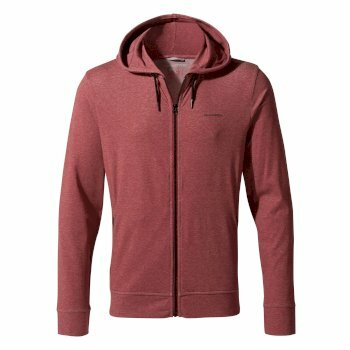 With antibacterial properties built into the fabric and a tailored fit with handy pockets, you can rely on our range of men’s hooded sweatshirts to keep you comfortable and fresh for longer. 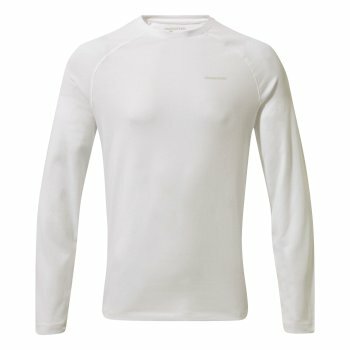 If your layering system needs an upgrade, take a look at our latest men’s outdoor sweaters with built-in insect protection. Our innovative fabric technology – Insect Shield – has been constructed to protect you from pesky biting insects. 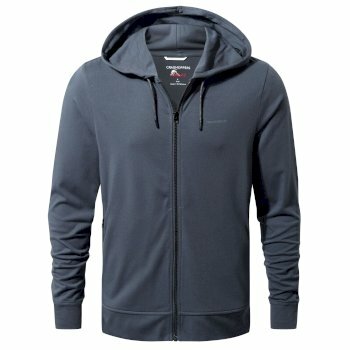 Even when you choose from our range of relaxed, cotton-rich hoodies for men, you still get all the benefits of Insect Shield – a dense fabric construction treated with clever insect protection that keeps insects at bay. 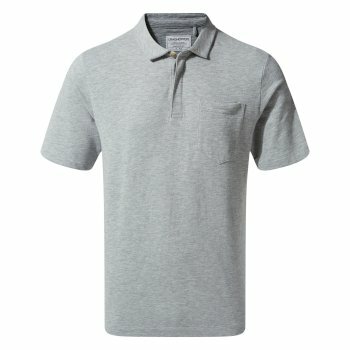 Order from our collection of men’s outdoor t-shirts and tops and layer up on the trail ahead.